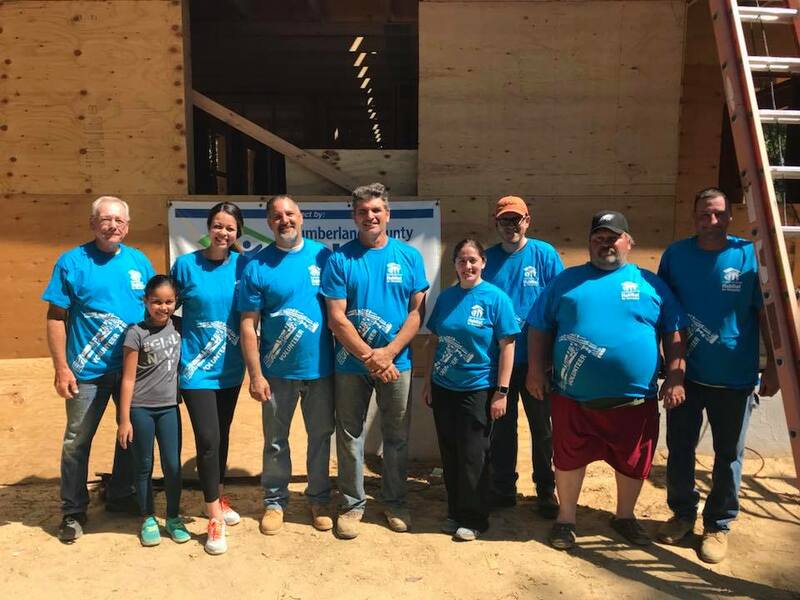 Whether it’s swinging a hammer, organizing merchandise in the ReStore, serving on a committee or making sandwiches, every volunteer plays an important part in ensuring that a local hardworking family has a decent place to live. At the end of the day, our volunteers tell us they take home from the build site much more than they brought with them; the satisfaction that comes from a job well done and memories that will last a lifetime. Won’t you consider working with us to build not only a home, but strong families and a better community?